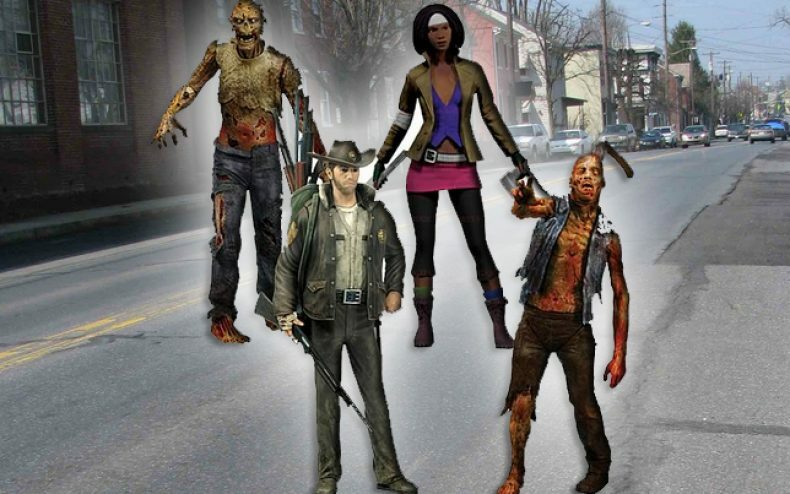 The Walking Dead Action Figures: Pre-Order now! The Walking Dead action figures are a great gift or collectible for any fan of the Robert Kirkman series. The toys or collectibles are set to be released to the public for sale in September 2011, and there are a few sets out there to get. 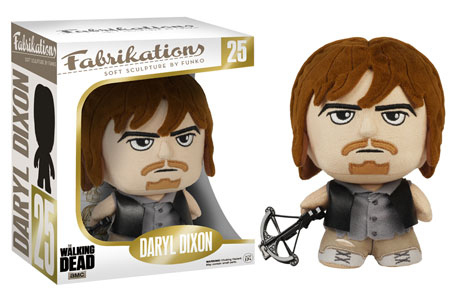 The Walking Dead action figures come individually wrapped and stand at about 6″ tall and cost around $15 each. 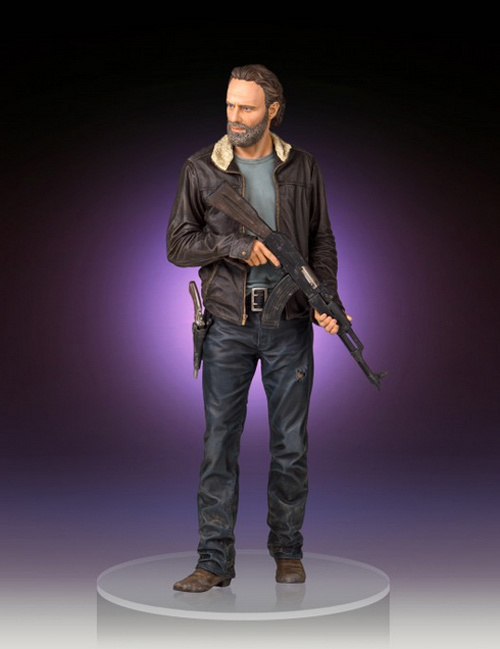 You can see all The Walking Dead action figures at entertainmentearth.com, and you can even pre-order them now so that you can have them when they go live this fall. The first set of The Walking Dead action figures consists of a Rick Grimes, Michonne, a zombie lurker, and a zombie roamer. There is another set in the works already and we can expect some of the other main characters, however there keeping a lid on who exactly will be featured in the second set. The toys made for the television series are created by McFarlane Toys, which is an subsidiary of Todd McFarlane Productions that was created in 1994 under the original name, “Todd Toys”. The next set of The Walking Dead action figures is already under production and it is rumored that it may consist of the characters Shane and Daryl, along with some other zombie figures. The second set is set to be released in November 2011 and will be in perfect time to buy them for the holiday season. These toys would be perfect for any fan, family member or friend that loves The Walking Dead or just is a collector and would love a set of The Walking Dead action figures.